is a friend for your farm solutions. Our services are always available for the solution of different issues related to your farm. 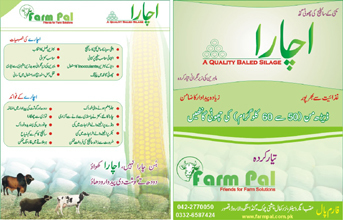 As a business organization the company mainly deals in Silage. We produce quality based silage in the form of small bales. 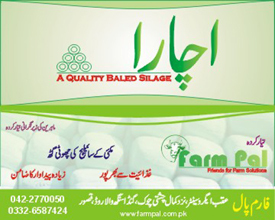 We also provide services to make silage at your own farm.